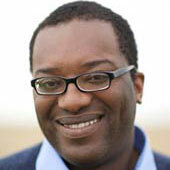 Kwasi Kwarteng is a member of the UK Parliament. How was the state of Nigeria created — and what chance does it have of staying together? How has British and U.S. desire to control Iraqi oil shaped the country’s recent history?